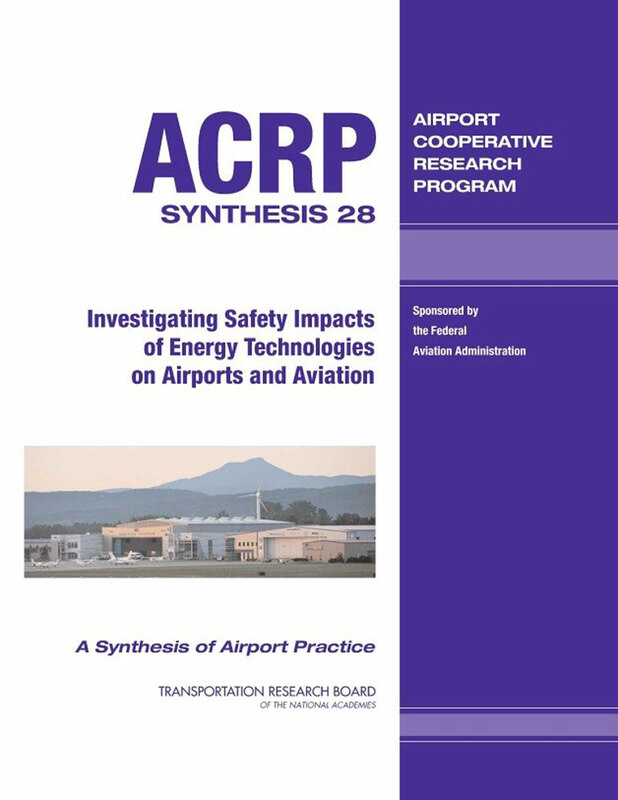 ACRP Synthesis 28: Investigating Safety Impacts of Energy Technologies on Airports and Aviation provides the current state of potential impacts of energy projects on airports and aviation. The report summarizes existing literature, data, and ongoing research while also addressing potential impacts on airports and aviation from energy technologies including physical obstructions of airspace, interference with radar and other navigation systems, visual impacts from glint and glare, turbulence from thermal plumes, visual impacts from vapor plumes and turbulence from wind turbines. The associated energy technologies discussed are solar photovoltaic, concentrating solar power, wind turbines (and associated meteorological towers), traditional steam generating power plants and electric transmission infrastructure. HMMH’s experienced and trusted consultants are here to solve your complex environmental issues. Reach out today and discover what true collaboration and innovation means. © Copyright 2019 Harris Miller Miller & Hanson Inc. All rights reserved.